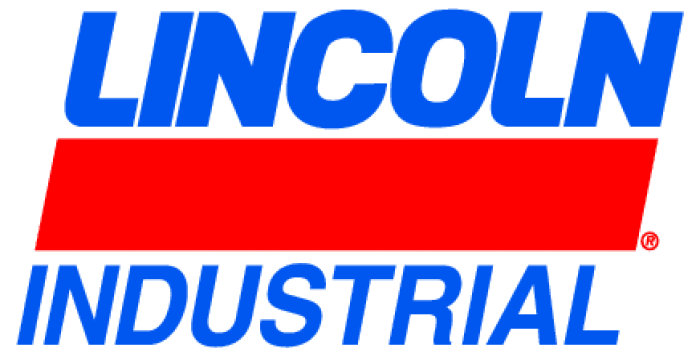 We are the largest and most successful company in our field because we continually satisfy our customers with the worlds best lubrication and pumping systems. For more than 100 years, companies have relied on our technical and quality leadership, our world-class manufacturing and customer service, and our vast network of distributors and support facilities. 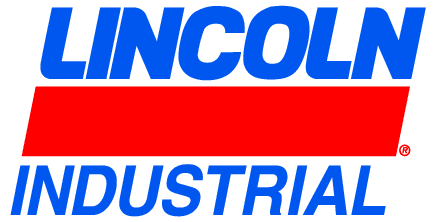 Lincoln develops new products and systems at research and development facilities in the U.S., Germany and India that provide global and regional application solutions.